Finding a nice long-term place to live in Toronto doesn’t have to be as difficult as you may think. While apartment hunting in Toronto by touring around the city until you find a ‘for sale’ sign certainly still works, there are many resources available that will make your search for the right apartment way less stressful. Here are a few tried and true tips to help you snag the apartment of your dreams in a city known for its tough rental market. You just have to be a little organized and know what to look for. So, you’ve just heard about a great apartment for rent in Toronto. It sounds perfect, located in a nice neighbourhood, right in your price range, close to public transportation, and you’re just about to hand over a cheque to pay for the first and last month’s rent but wait! 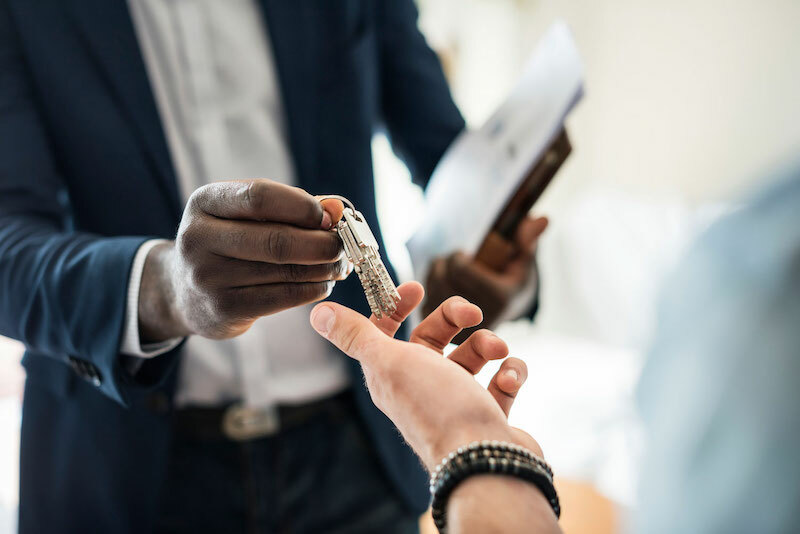 It may not seem like a big deal, but before you go signing a lease or handing over money, it’s important to know what kind of landlord you’re going to be dealing with. At the moment, you may not care, you just want a place to live, but the type of landlord or building management team that comes with your apartment can really make or break your experience. Gold Seal Management in Toronto, for example, is a family-run business with apartments for rent and a resident-focused agenda. All Gold Seal buildings in Toronto are extremely well maintained and many have been remodelled. More importantly, every apartment owned by this property management company features professional onsite staff who respond to residents’ concerns immediately. Just because you work in Liberty Village doesn’t mean you need to rent an apartment in Liberty Village. Thanks to a robust public transportation system, getting to almost anywhere in Toronto is short commute. No matter where you live in the city, it’s important your new apartment is located close to public transportation. Gold Seal’s Roxbury Manor in Etobicoke, for example, has a TTC stop right at the door; the same with Gold Seal’s gorgeous Sandlewood Manor apartment building in Scarborough. While both of these buildings may seem remote, they’re actually only 30 minutes from downtown Toronto. It’s one thing to find the apartment of your dreams, one that comes with a fantastic landlord and is situated close to public transportation, but what amenities? When you’re looking for an apartment to rent in Toronto, it’s important to scan your potential new neighbourhood for amenities such as grocery stores, restaurants, banks, doctor’s offices, schools, daycare centres — to suit whatever your needs may be. Gold Seal Property Management is a reputable family-run property management company in Toronto with a number of spectacular apartments for rent. If you’re ready to end your search and find the perfect apartment, visit goldsealmanagement.com today.